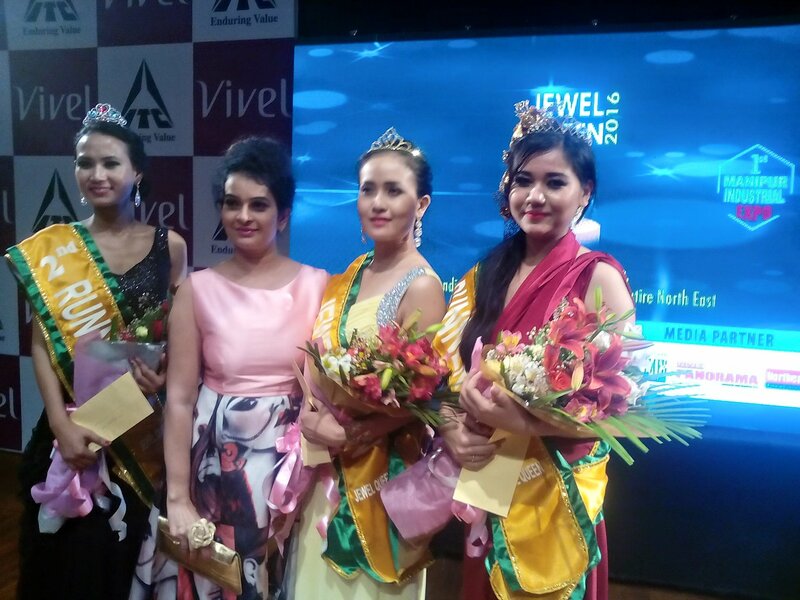 The winner received a cash prize of 3 Lacs Rupeeswhile the first and second runners up received The winners of subtitle awards received Rupees Twenty Thousand each. 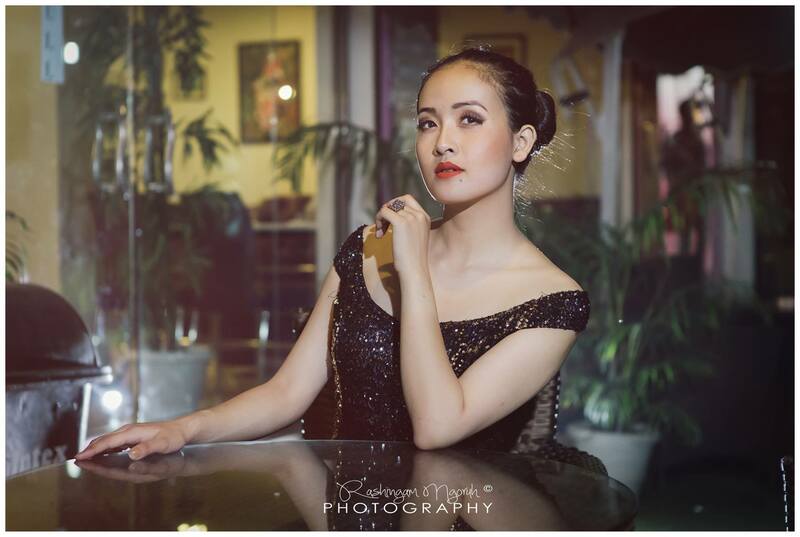 Veineinem Singson previously competed in Miss Kut 2014, Miss Dimapur 2014 and Miss Nagaland 2014 winning all the three pageants. 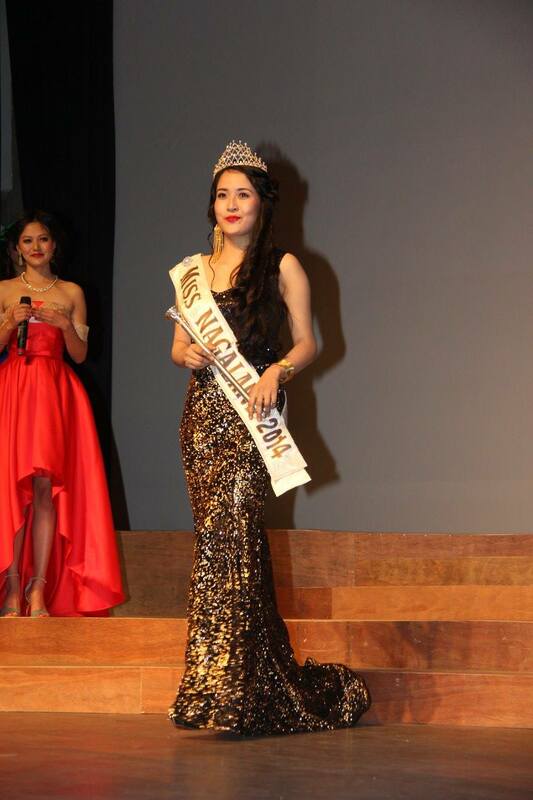 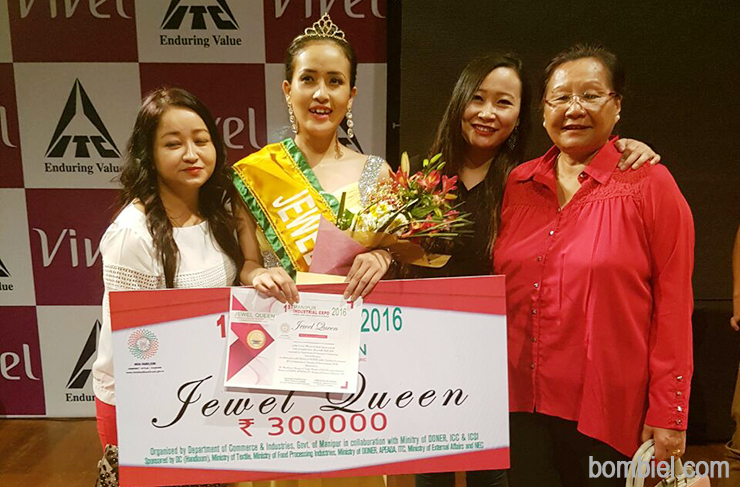 As a winner of Jewel Queen 2016, she will act as Brand Ambassador of “Make in India – Make in Northeast – Make in Manipur for Employment Generation” and is expected to compete in an international pageant.